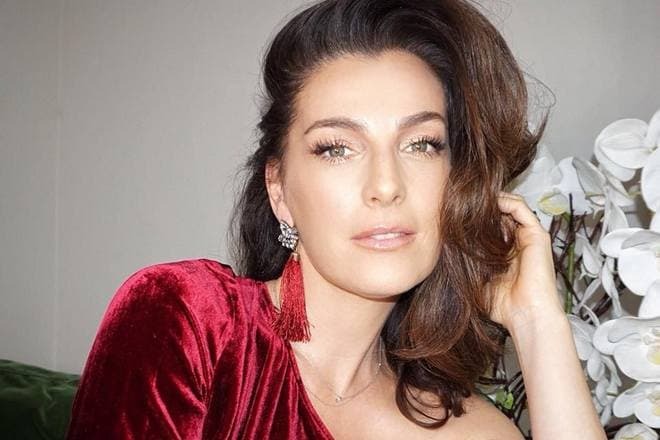 The Israeli and American actress Ayelet Zurer, whose filmography includes dozens of films, became famous after the release of the serial melodrama In Therapy. She excelled in the role of Na'ama Lerner, for which she received Ophir Awards. Critics also praised her work in the film Munich. Ayelet was born in Tel Aviv, Israel, in the summer of 1969 in a Jewish family. The girl's mother is from Czechoslovakia. She hid for some time in a local monastery together with her family during the Second World War, fleeing from military action. However, she immigrated to Israel at 16 years old after the surrender of Nazi troops, where she stayed to live. The father of Ayelet worked in the state bodies of Israel. Ayelet received her first experience of acting in the Israeli Academy, where she studied for three years. Then she moved to the United States and began to learn the basics of this profession there. Ayelet returned to Israel in 1991 and was immediately invited to the shooting. The first in the career of the actress was the film For Sasha. The melodrama directed by Alexandre Arcady did not bring her great popularity but marked the beginning of another filming, she had filming in her biography every year more and more. Then the girl was invited more in other tapes. 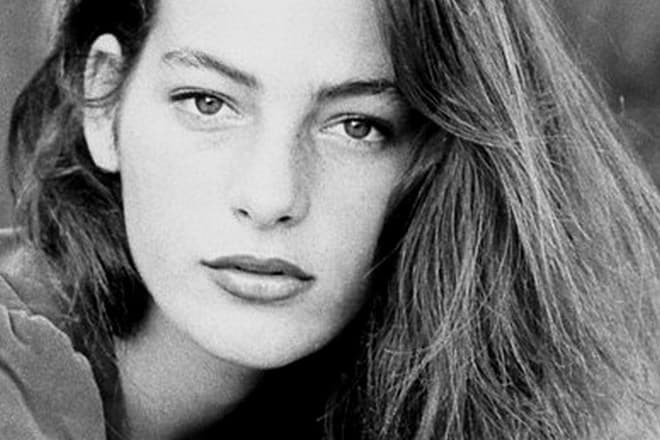 In 1997, she starred in the melodrama of Yossi Somer The Dybbuk of the Holy Apple Field in the role of Lea and later – in the series The Florentine. In 2001, the film Desperado Square was released, in which Zurer also played one of the roles. The film tells the story of the family. One of the sons had a dream in which his father asks him to open an old cinema; he once closed it. The young man starts the work of the cinema because he wants to realize the request of his father and invites people to watch an Indian film; it later revealed many family secrets. 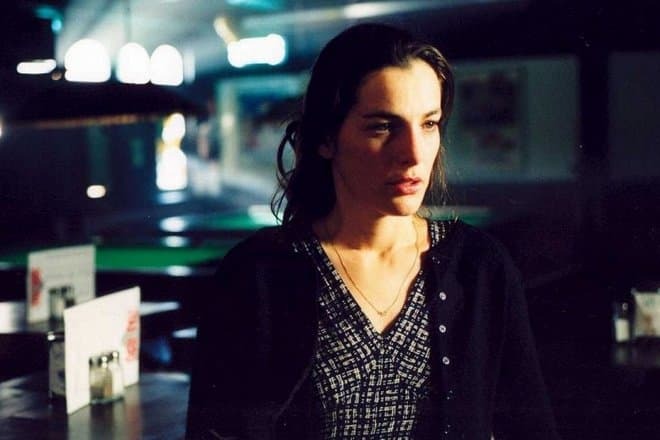 The following film of Ayelet was the Israeli film Ish HaHashmal, was released in 2003. It tells the story of the life of the Russian Eser, who founded an electric company in Palestine and created power plants there. The man has a lot of plans, which he plans to implement as quickly as possible. Then the actress starred in the film Nina's Tragedies as the main character. For a significant transformation in her role, she received the award of the Israeli Academy for best actress and at the same time drew the attention of foreign directors. In her youth, Zurer was invited to play bright characters, because they saw how skillfully the girl copes with the roles. The first American strip of the Israeli actress was the thriller Munich by Steven Spielberg in 2005. The film tells the story of a Mossad agent whose team tracks down and destroys Palestinian terrorists, who are responsible for the deaths of Israeli athletes at Munich airport after the 1972 Olympics. The film had success with viewers all around the world and collected more than $ 130 million. After that, the actress again acted in the Israeli movie Wild Dogs, which was released in autumn 2007. A year later, she plays the role of the girl Veronica in the American action movie Vantage Point, which gathered in the world box office more than $ 150 million at the cost of $ 40 million. But the drama Adam Resurrected, where Ayelet starred in 2008, did not gain great popularity, although it broadcast in 3 countries. In 2009, Zurer starred in the film Ingenious, directed by Jeff Balsmeyer, as well as in the film Angels & Demons in the role of Vittoria Vetra. Tom Hanks, Ewan McGregor and other actors filmed on the same stage with her. The woman got the main role; she coped with this role perfectly, consolidating the reputation of a professional actress once again. Further, Ayelet starred in the movie A Year in Mooring, in the series Touch and Awake, as well as in the film Darling Companion. In 2013, she appeared on the screens in the role of Lara Lor-Van in a fantastic action movie Man of Steel, which collected $ 668 million at the cost of $ 225 million in the box office. The next several series in the filmography of the actress in which she starred for several years are Rake, Transparent, Shtisel and Hostages. And in 2015, Zurer appears in the American serial tape Daredevil in the role of Vanessa Marianna. The film tells the story of an accident in which a young man lost his sight but all his other feelings sharpened. Growing up, the guy understands that he can fight crime. He has a normal life during the day, works as a lawyer and plays the role of an avenger at night, hiding the face under the mask. 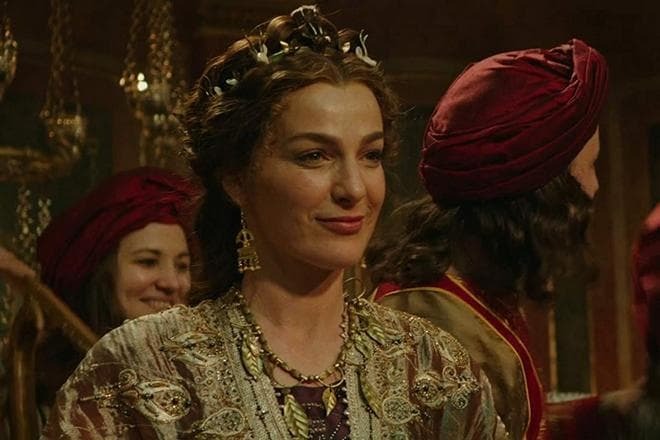 Zurer also played a main role in the film Ben-Hur, she played the girl Naomi in the action adventure of Timur Bekmambetov. She also performed the main character in the biographical drama Milada in 2017, which tells the story of a Czech politician who was arrested and convicted first by the Nazis and later by the post-war communist government for refusing to stop opposition activities and leaving the country. In addition to filming movies and TV series, Ayelet has other talents. A woman sometimes creates illustrations for children's American books and she likes this work as much as acting. There is not so much information about the personal life of Ayelet on the network. It is known that the woman is married to Gilad Londovski. The husband of the actress has no relation to show business; however, there is no precise information about his activity in mass media. In 2005, the couple had the son Liad, they have no other children. Since 2007, the family lives in California. Now Ayelet continues to act in films and actively leads pages on social networks, particularly on Instagram. Despite the tight schedule, the woman tries to keep her figure and although she does not spoil the subscribers of the photo in a swimsuit, it is clear that Ayelet keeps the figure in shape. Ayelet starred in the short film The Package directed by Sebastian Strasser at the end of 2018. The exact date of the release of this tape is not yet known but fans of the actress hope to see her at the beginning of the year 2019. At the end of 2018, the actors of Daredevil, including Ayelet, were preparing to shoot the 4th season of the television series, the work on which should begin in February 2019. However, the American entertainment company Netflix closed the series and canceled the shoot for yet unknown reasons at last moment.